This course teaches how to use the interface of SAS Enterprise Case Management and addresses the end user concepts of cases, incidents, subjects, case network analyses, and workflows. This course requires customization; work with your Education Sales Representative for lead-time and pricing. manage the investigative process of a case based on a workflow. 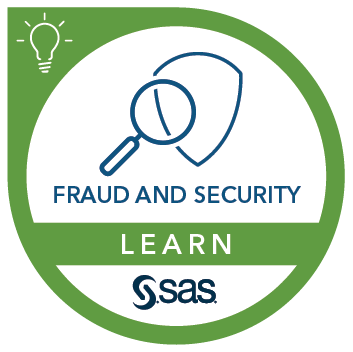 This course addresses SAS Enterprise Case Management software.